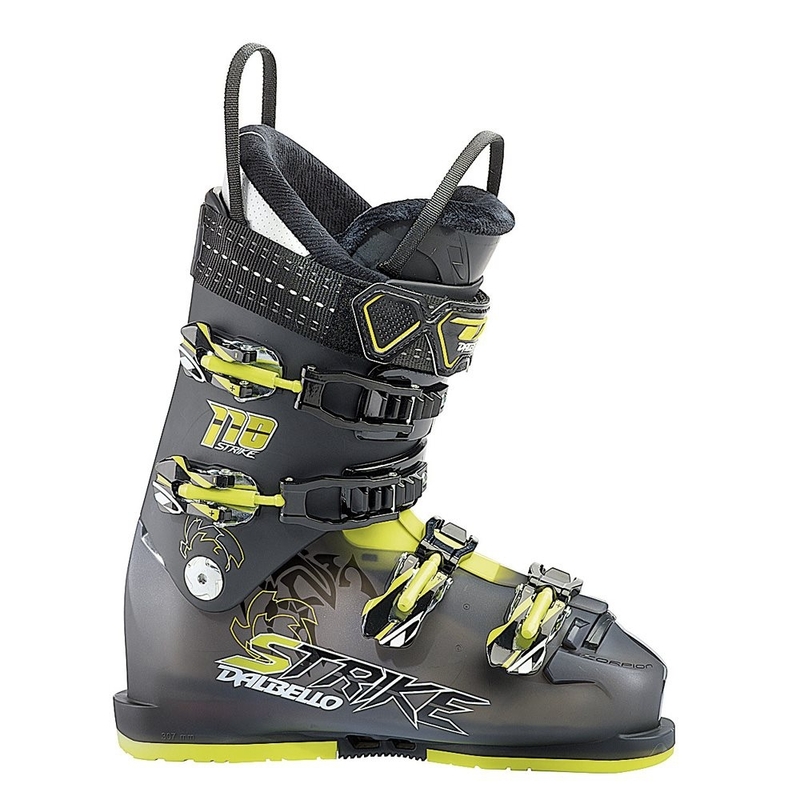 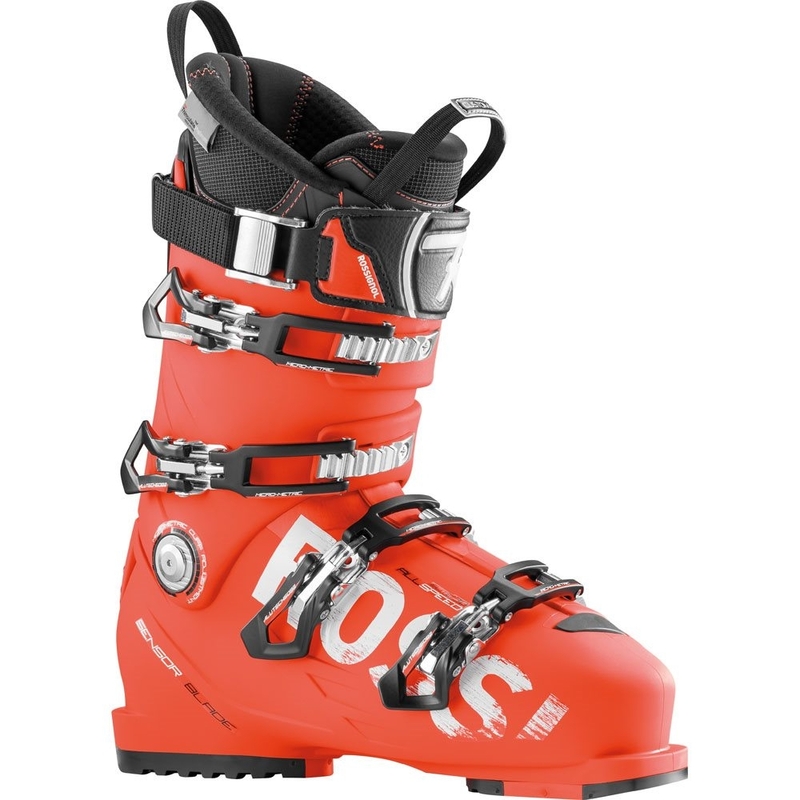 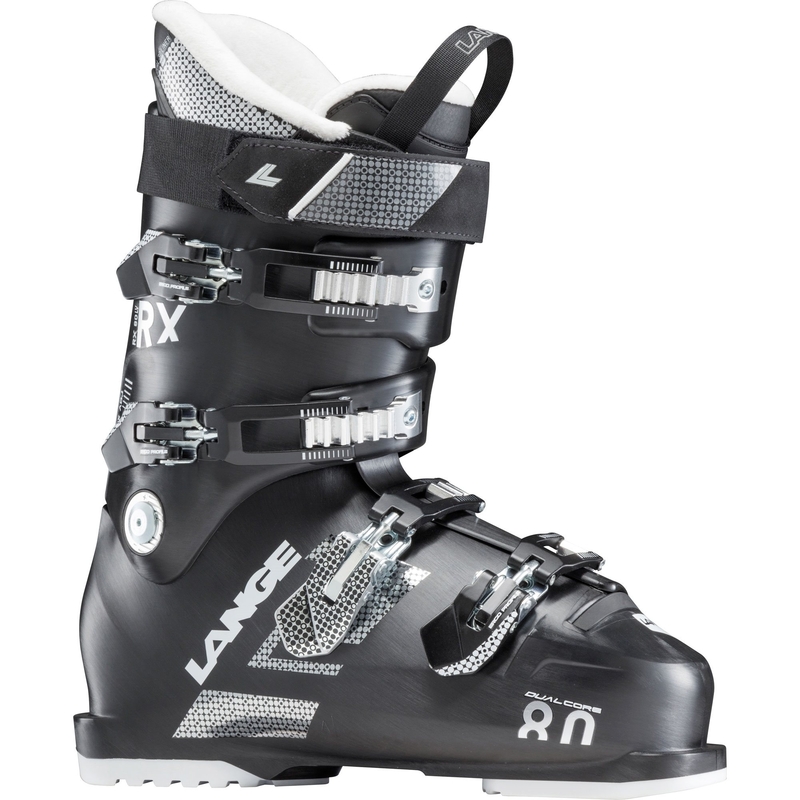 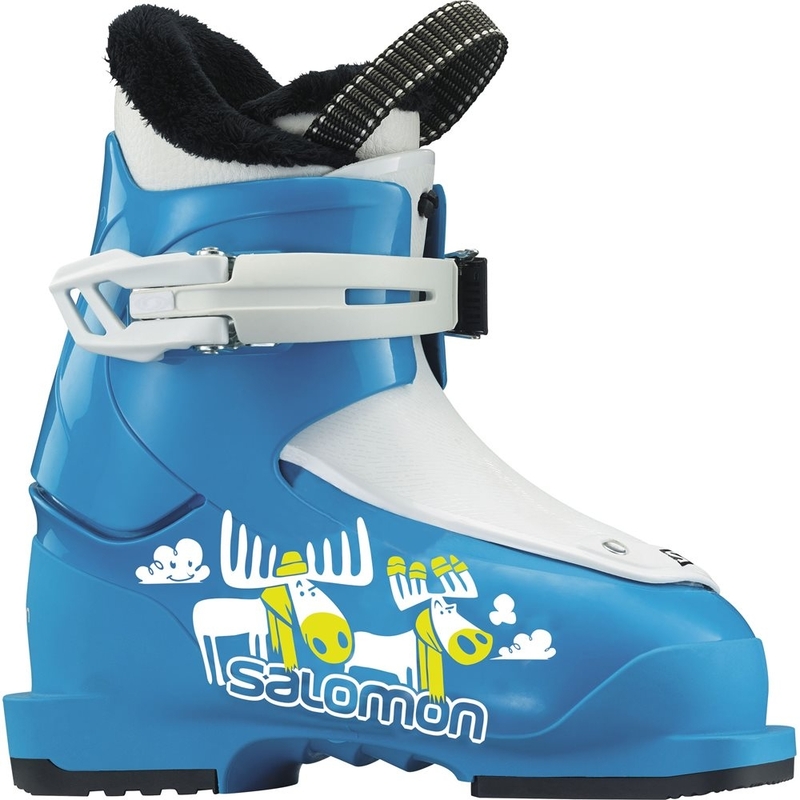 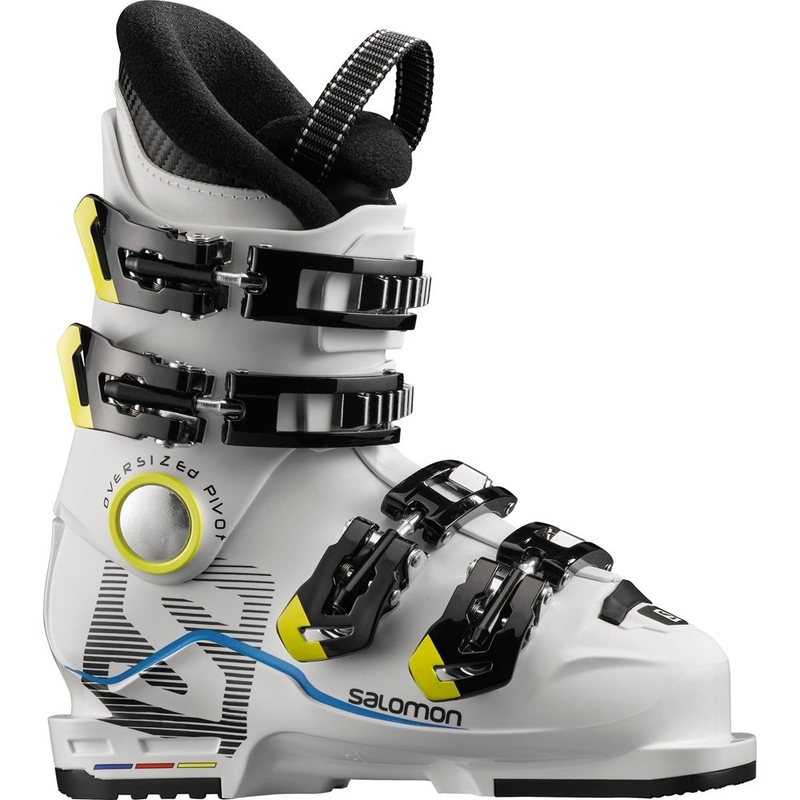 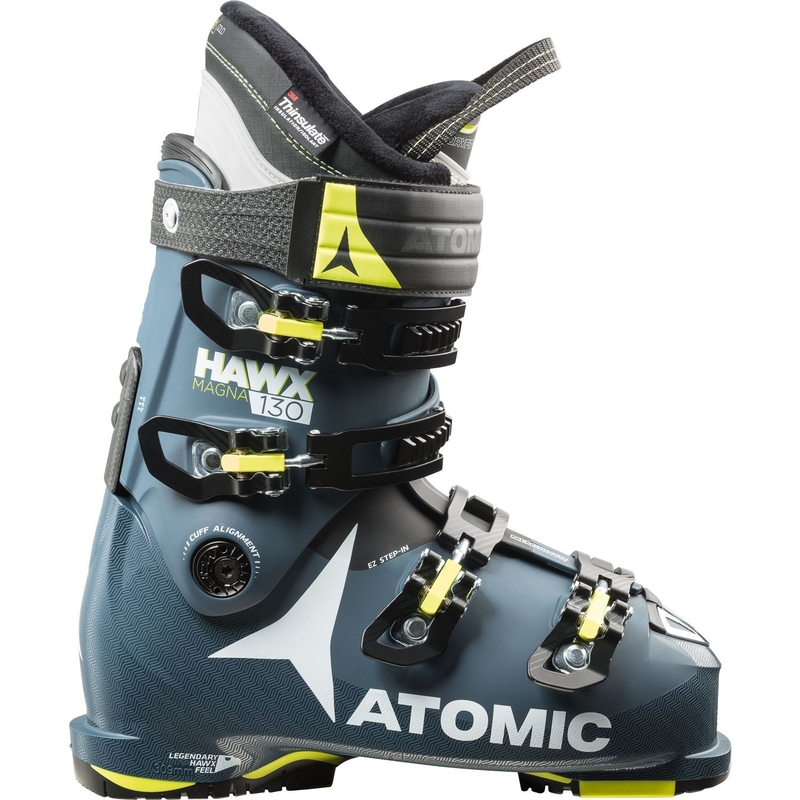 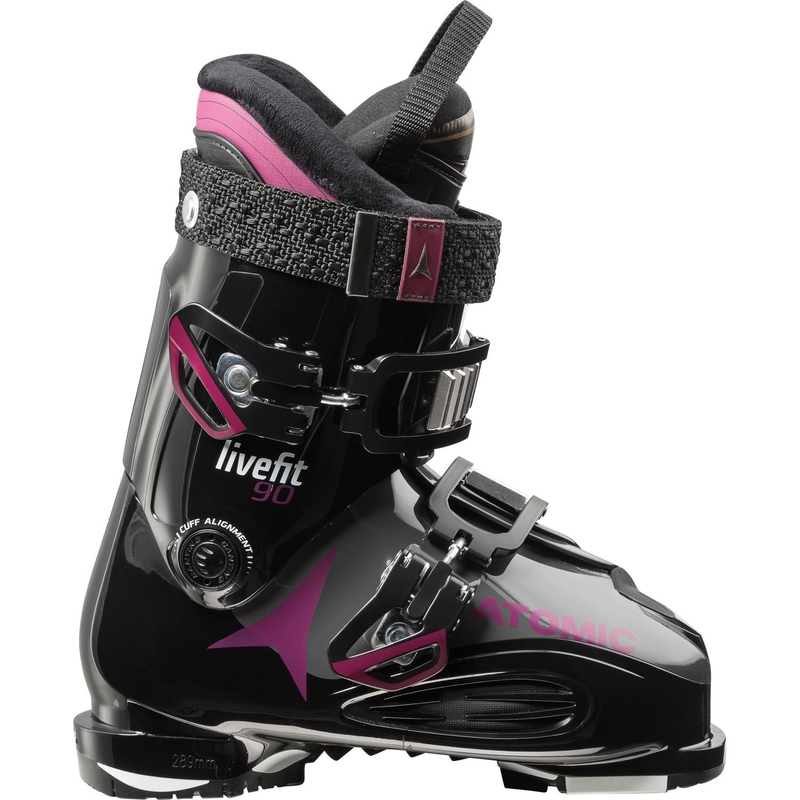 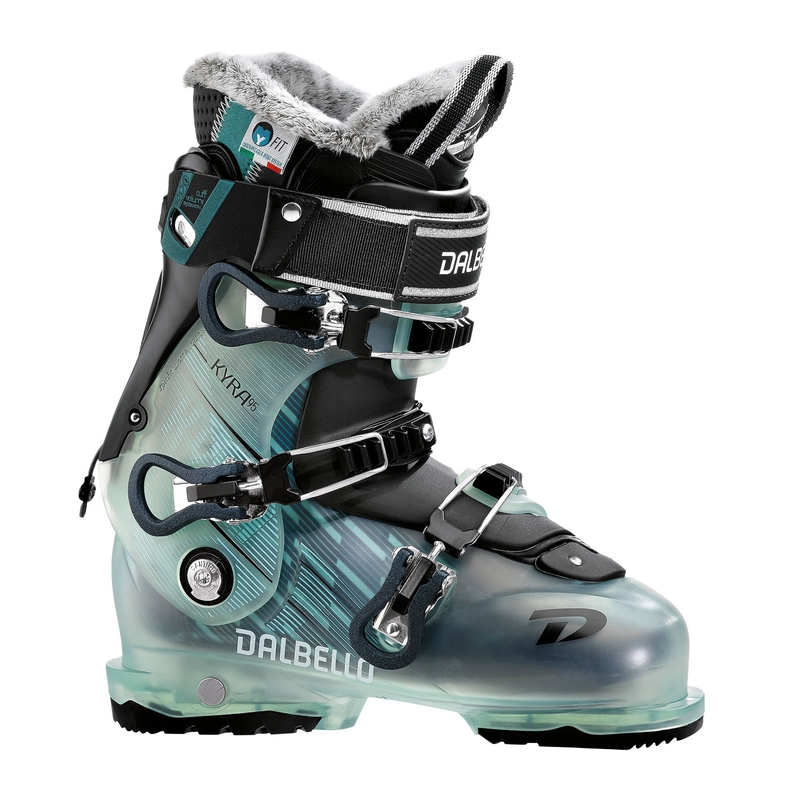 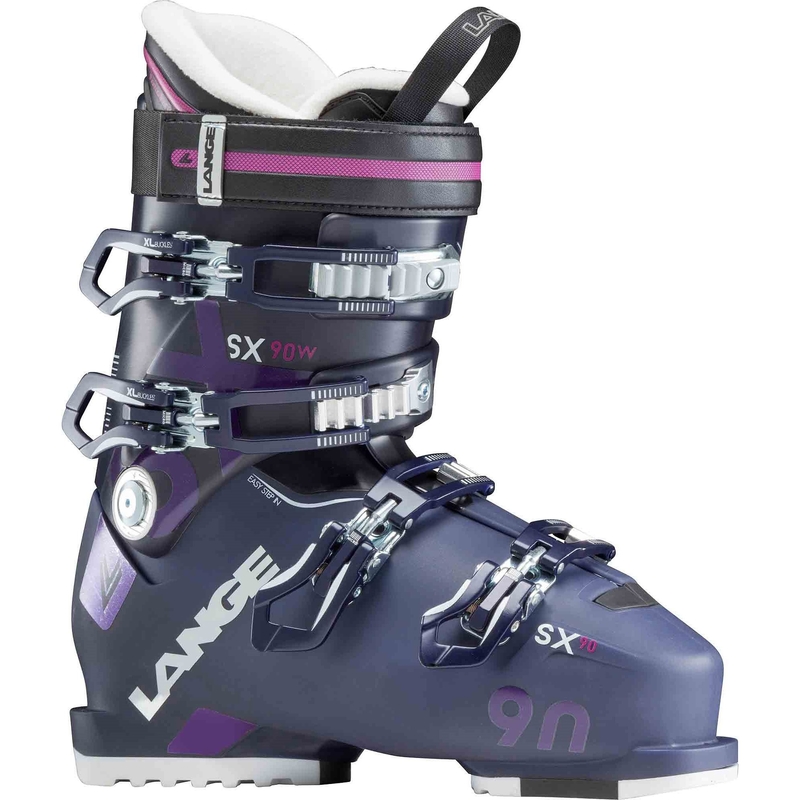 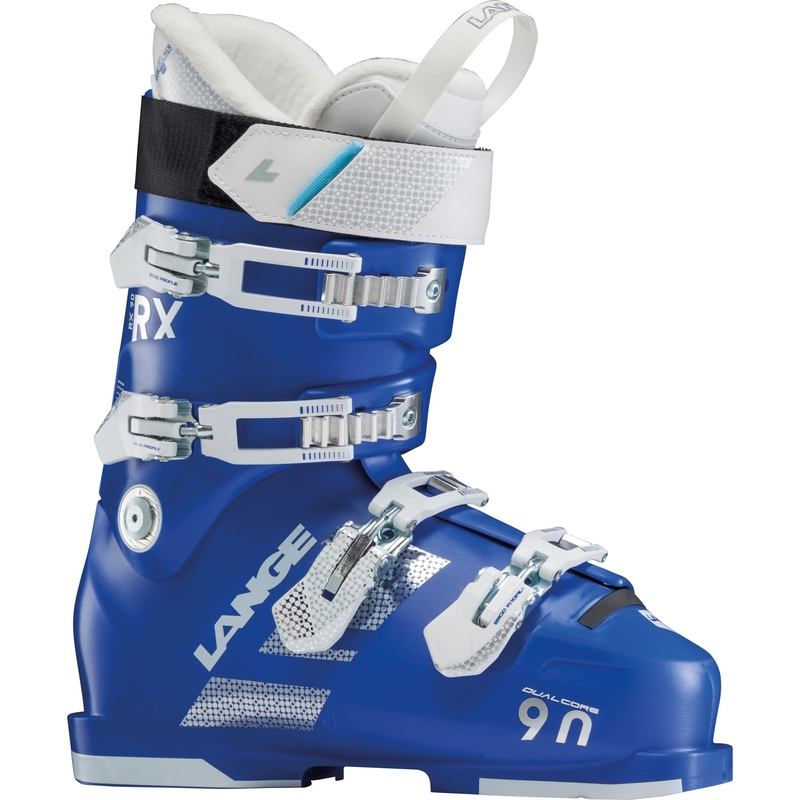 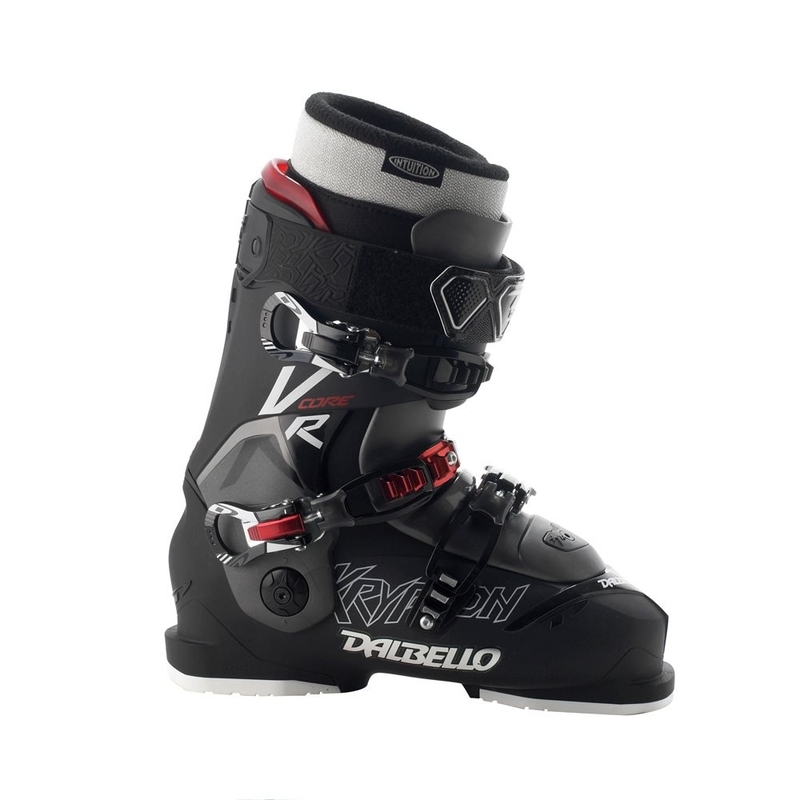 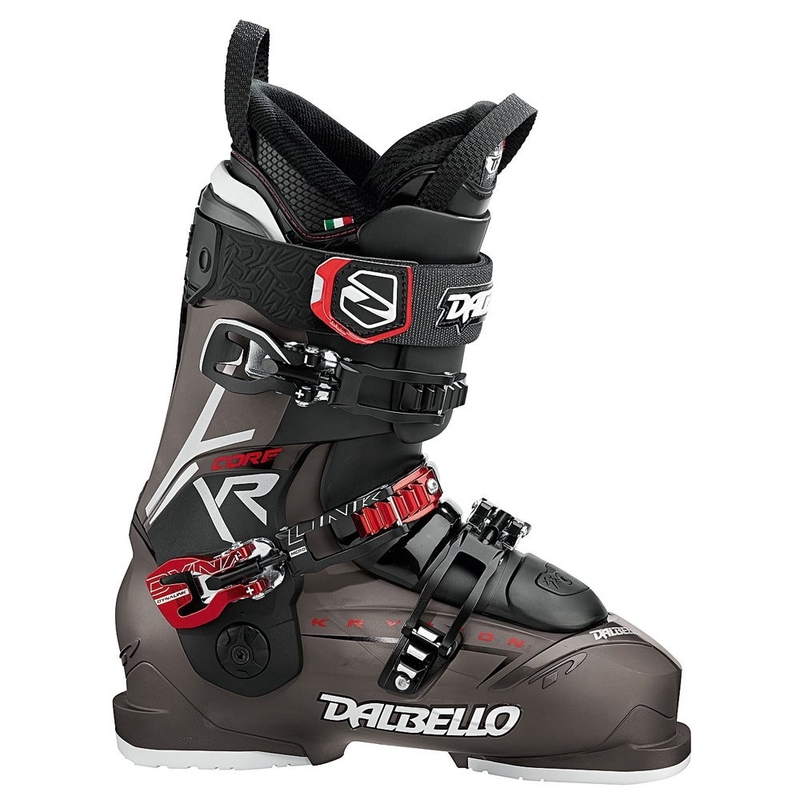 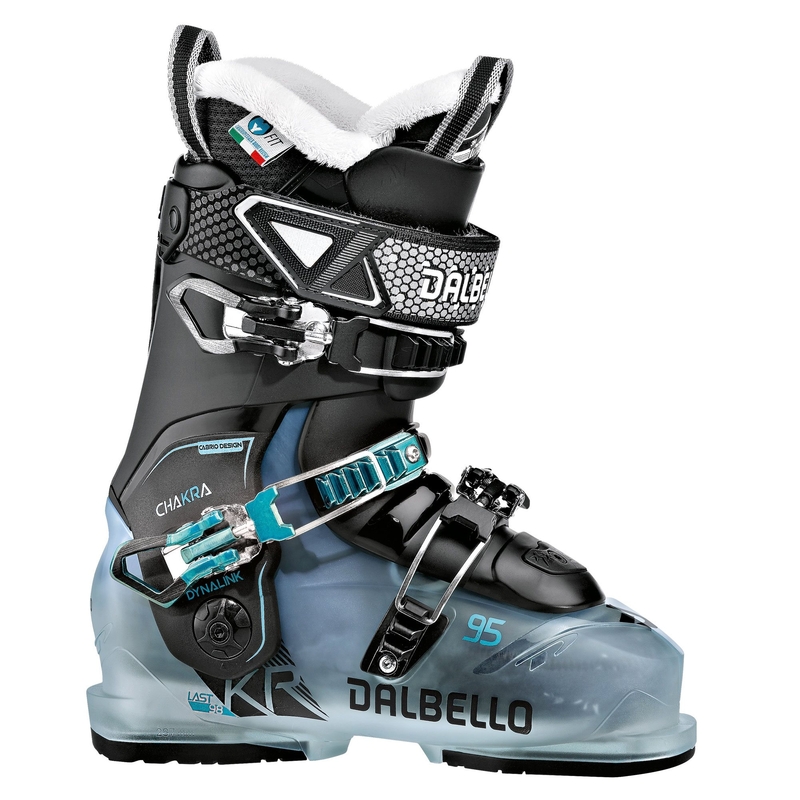 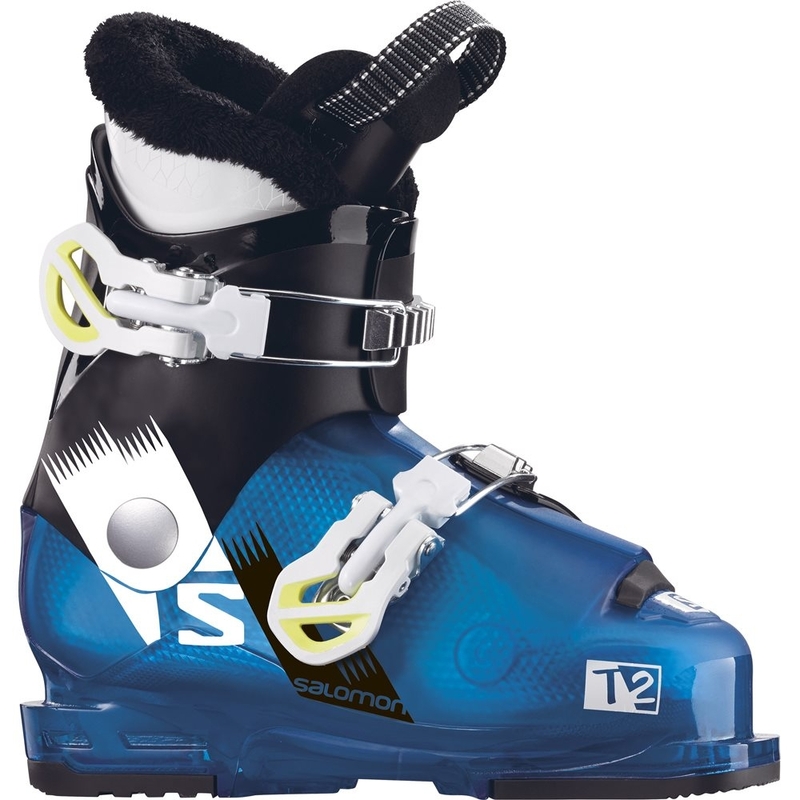 The Salomon X Max 60 T Ski Boot is a high performance boot for up and coming junior racers as well as junior skiers looking for comfort all over the mountain. 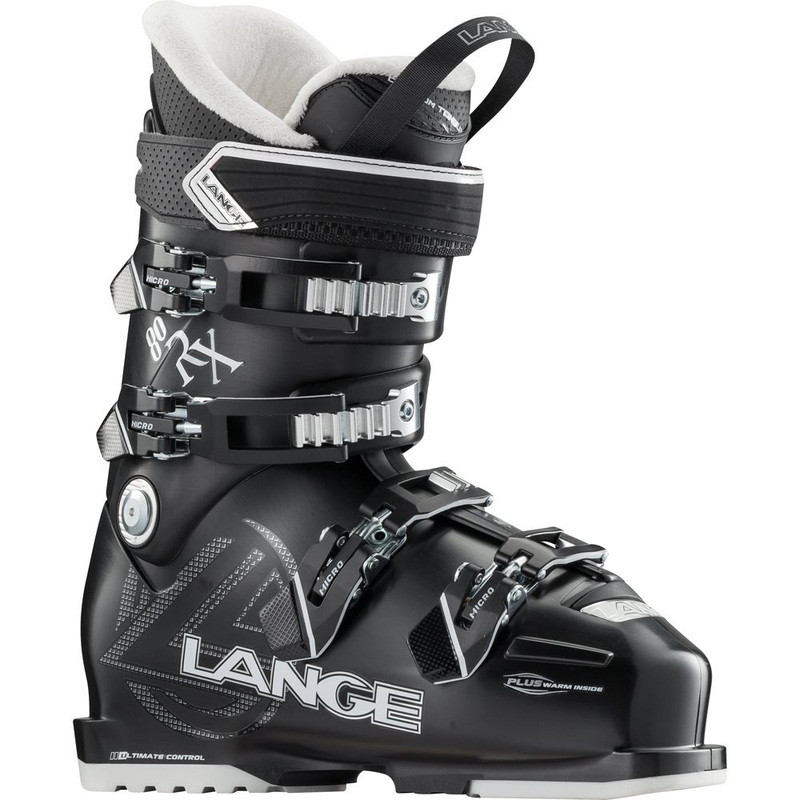 The use of 4 buckles gives amazing foot retention within the boot coupled with an oversized pivot for maximum edge grip and precision. 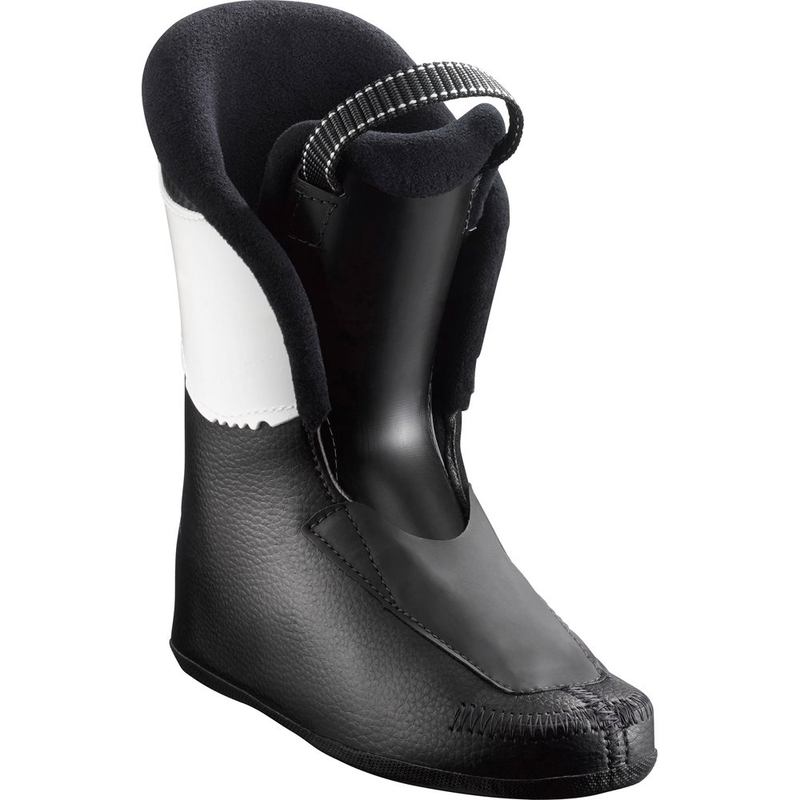 The addition of a Thermic liner keeps your toes warm all day long in all conditions allowing you to focus on your skiing.